Product code: 1257 Categories: Sold Items, Sold Rings. This is such a beautiful ring that was made in 18ct rose gold in France towards the end of the 19th Century and still beautiful to admire today. 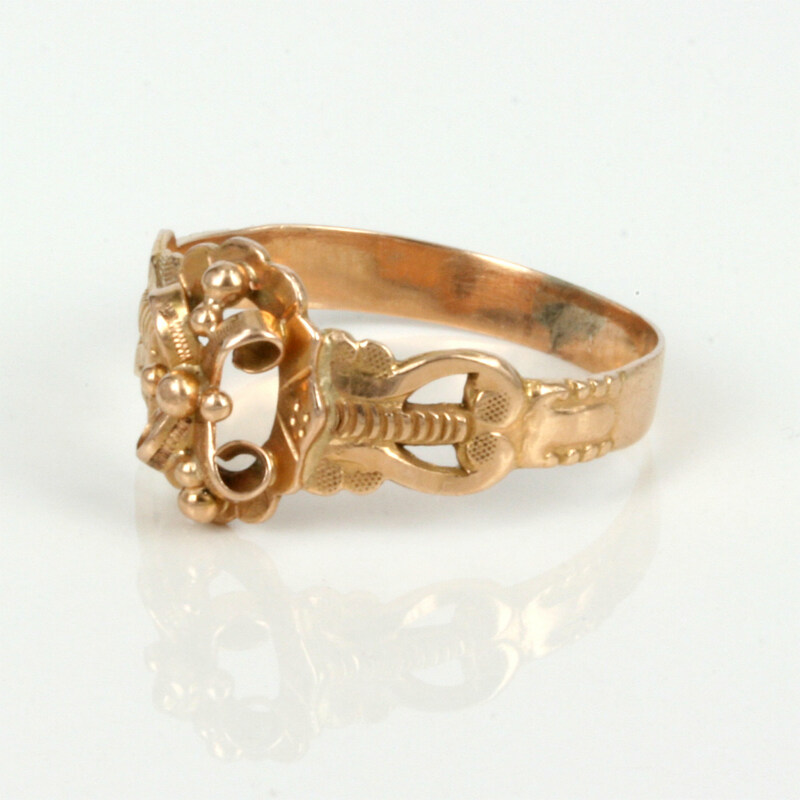 Made in the Art Nouveau era, this ring has such a elegant design which looks all the more wonderful being in rose gold. In wonderful condition, this Art Nouveau era ring can still be worn every day and will always be treasured.